Siegel’s drums set the pace in ‘Gotta Get To It’, an upbeat message after a lilting slow ballad. One hears Coltrane influences from saxophonist and educator Lindsay who penned this piece, which explains her love for bop. The sax and trumpet make carefree play, frolicking very nicely over the keys and rhythms. 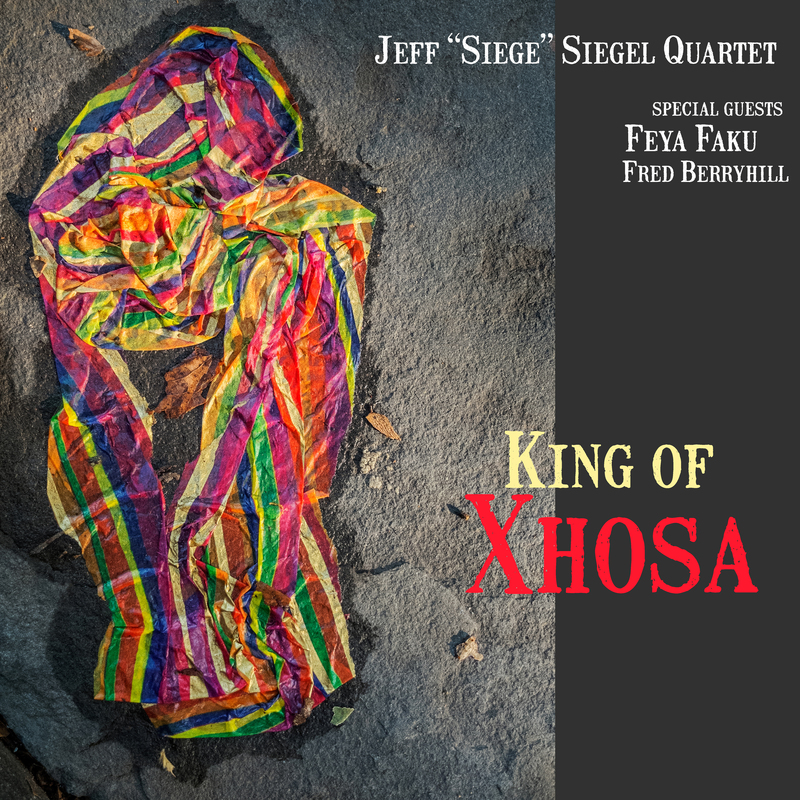 Once appropriately woken up from a musical slumber, the album intersects with fast beats dominated by Siegel’s skilled percussive direction, like in the salsa inspired “Erica’s Bag”.Faku continues to develop his spiritual soundscape by wandering mournfully through “Ballad of the Innocent”, a beautifully crafted piece by Siegel written after the Brussels bombing. It speaks to a need for reflective quietude so that humanity can realize peace and hope for a better world. One hears the pain and struggle for this through Faku’s sensitive manoeuvres as he reverently enhances the mood through conversations with the tenor saxophone. His familiar signature tone is heard also in a ballad-soothing, ‘Inner Passion’, which both Faku and Siegel agree all musicians must have to drive their musicality. ← BeBop Spoken Here Reviews the Baylor Project and Mark Whitfield’s new albums!